Organisers of the Beckenham Market are calling for sponsors to make this summer’s food, craft and makers market the best yet. The summer market will be held at the Grade II listed, country style Venue 28 on Beckenham Road, Beckenham on 25 June 2017 and feature performing arts, stalls, food and many more fun attractions for all the family to enjoy. More than 1,000 people flocked to Venue 28 to attend the last event organised by local businesswoman Selina Kimber of Kimber Contracts, in partnership with Two Heads PR and South London Social. Companies and individuals are being invited to support and sponsor the market to help cover various costs, including infrastructure and marketing. There are a range of sponsorship packages to suit all pockets, from individual trader packages to performance area sponsor to being overall lead sponsor. Sponsor benefits include brand exposure via outdoor media, online media, public relations and social media. 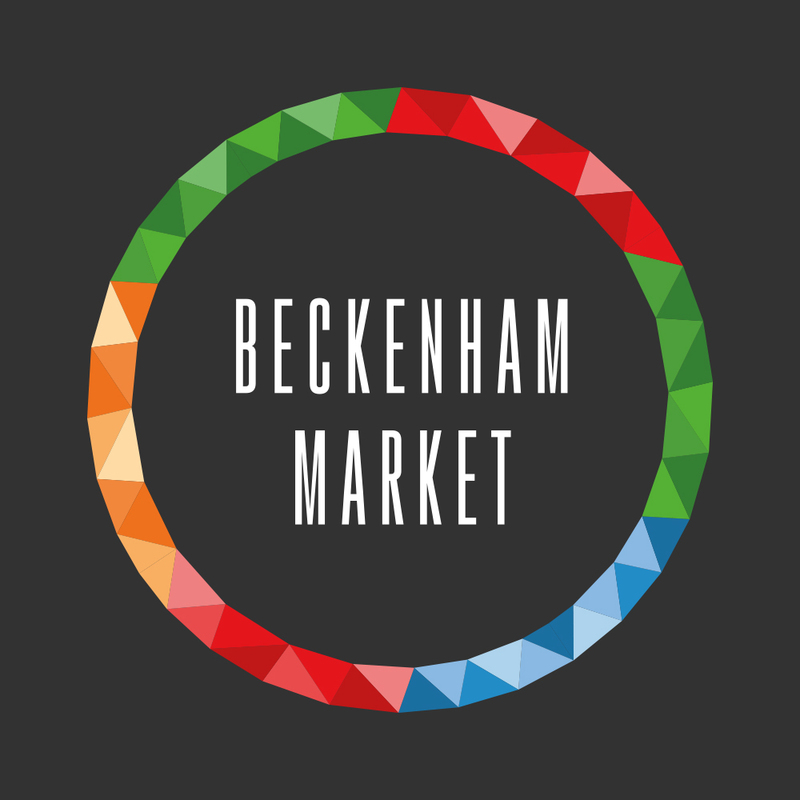 TO FIND OUT MORE, call Selina Kimber on 07850 347 676, email hello@beckenhammarket.co.uk, or visit www.beckenhammarket.co.uk.